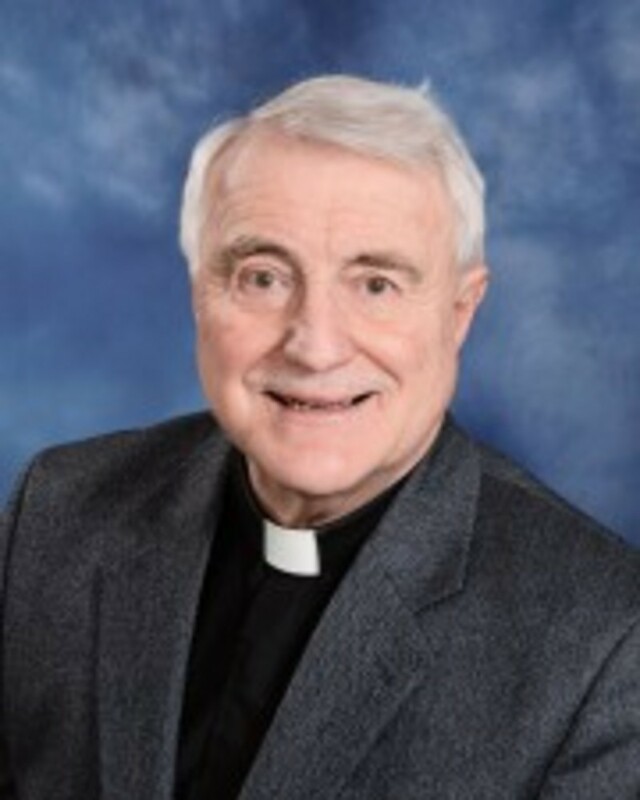 Pastor Moldenhauer was born near Cambria, Wisconsin, and did his pre-ministerial studies at Northwestern Prep School and College in Watertown. He completed his preparation for the Lutheran ministry at Concordia Seminary in St. Louis, MO, in 1965. He has served congregations in South Dakota and Wisconsin and celebrated 50 years of ministry in July 2015. His longest pastoral ministry was at St. John, Edgar, and Bethlehem, Milan, for 22 years. In addition to parish ministry, he has served as an archivist-librarian in the Department of Archives and History of the LCMS in St. Louis. His special interests include Biblical studies and the classical languages, as well as American and church history. He has taught classical Greece and Rome as an adjunct professor of Concordia University Wisconsin. His hobby is photography and European travel. He lives with his wife Carol in the woods in Marathon County along the Big Eau Pleine River between Mosinee and Stratford.